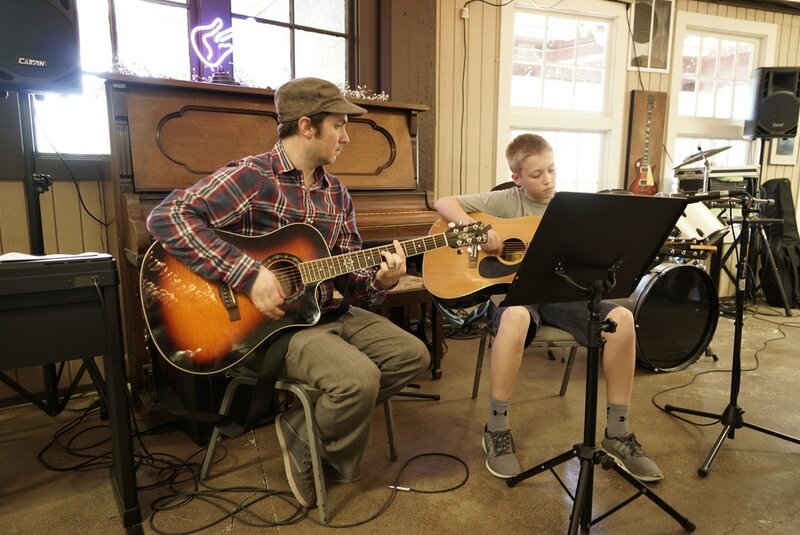 We offer music lessons, events, and affordable music equipment to children and adults in Silverton Oregon and surrounding area. 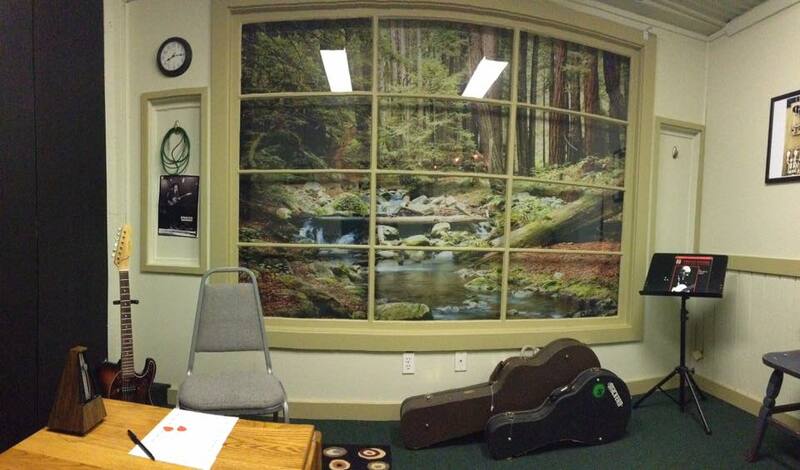 Lessons take place either at our headquarters in Silverton or via skype. Next year we will bring monthly mobile music lessons out of the "SoundStream" trailer to small towns in the Willamette Valley. NEED TO GET IN TOUCH WITH A TEACHER ABOUT YOUR LESSONS? We offer a limited section of strings, tuners, straps, books, etc, as well as some gently used guitars. Most items are reserved for new and continuing students. Not sure yet? We have instruments available to rent! Coming Fall of 2018. Stay tuned! Please consider donating to our scholarship fund to help low income students and families afford to take lessons. Your contribution allows students to take private and group lessons from our professional instructors. 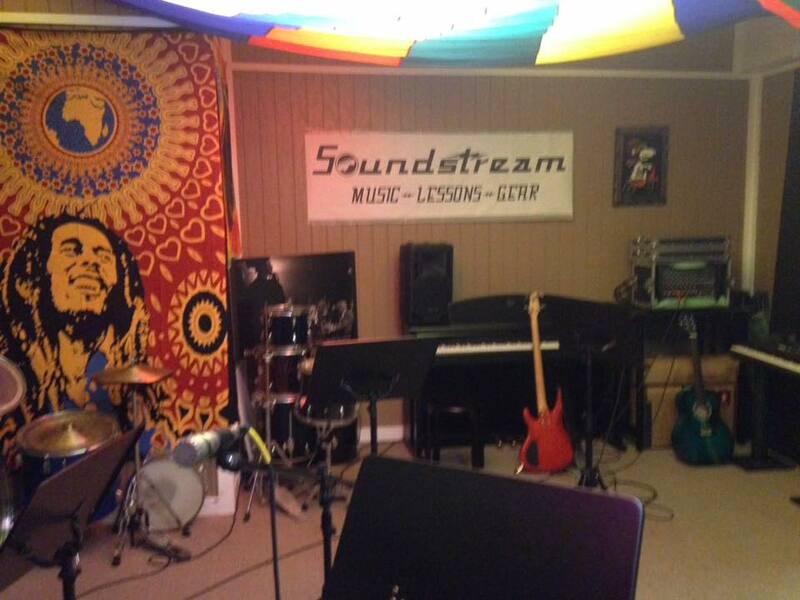 Created from a 1962 Airstream Trailer, SoundStream is a self-sustaining and portable music studio that provides music lessons and exciting events to people in the Willamette Valley. 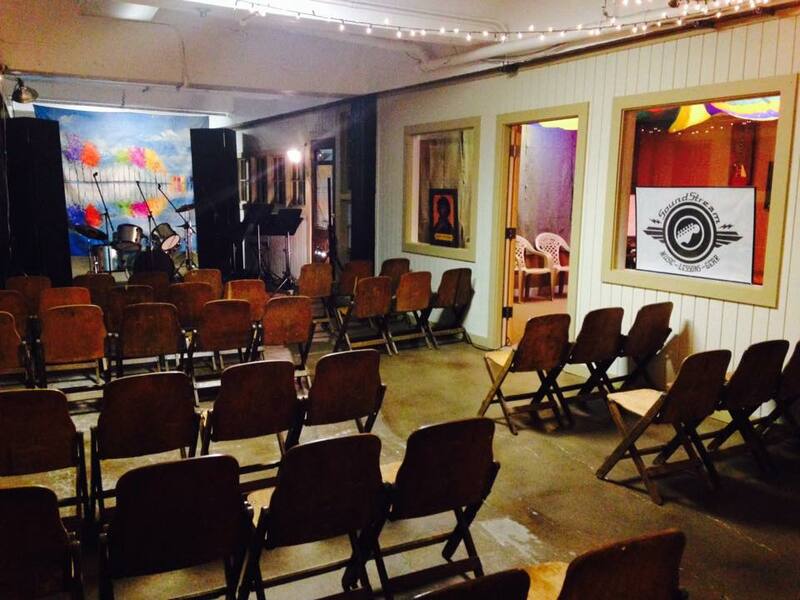 We aim to serve rural communities who don't have access to regular music and arts education.